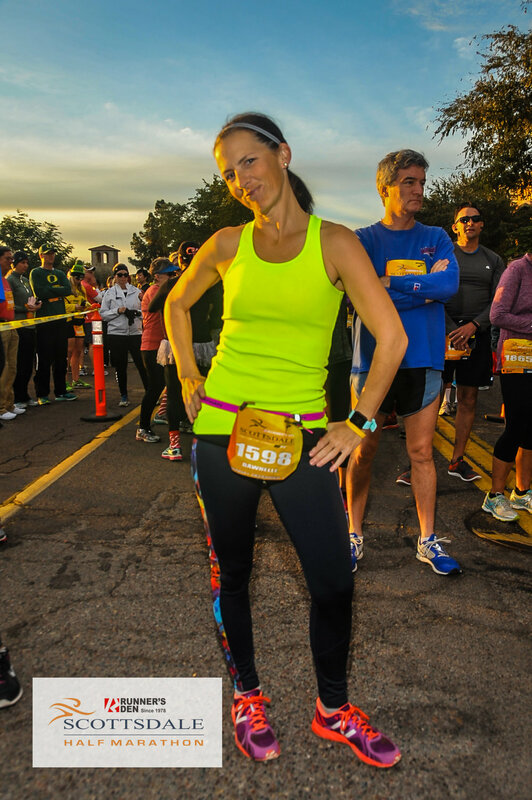 Come join us for a great run and stay for Brunch! The finish line party will feature Beer, Mimosas, your favorite brunch foods and music. 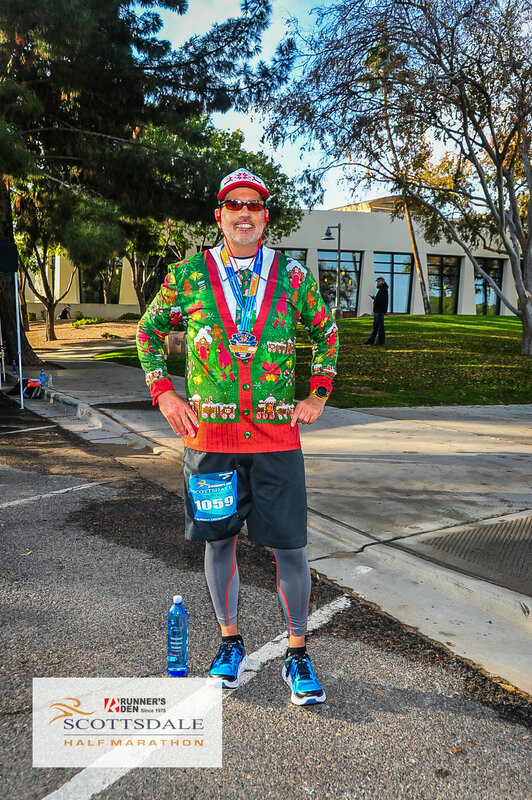 We have lots of great Scottsdale Half Merchandise for sale online here and onsite on race day! The best place to park is in the multi level garage located North of Osborn rd on Drinkwater blvd. It's then just a short walk to the venue to the east. Have your friends stay updated on your progress as they receive live status updates from the course. You can also enter your facebook information and your splits and final time will be posted live there also. The top three Half Marathon and 5K finishers in each of the following categories will receive awards: 11 & under, 12-15, 16-19, 20-24, 25-29, 30-34, 35-39, 40-44, 45-49, 50-54, 55-59, 60-64, 65-69, 70-74, 75-79,80-84, 85+, Top three Male and Female finishers in the Half Marathon will also receive cash prizes. Each participant will be provided a bag at packet pickup. Clothing Check tent will be available at the start line and near the finish. All bags will be available for pick up at the Finish area location. We do not offer Refunds directly.